I did not take the time to look back for it, but I believe Mike Phillips is a fan of NOT using tire coatings if the tire has ever had a dressing applied. I seem to remember him saying it's too difficult to overcome the residual effects of the dressing enough to make the coating effective. I bought McKee's tire coating, knowing I was replacing my tires. Now that the new tires are on, and have not been dressed, I am hoping to install the coating this weekend. In addition to starting with a "clean slate" (-non-dressed tires), I also have the Mighty Mini and associated brushes for cleaning the tires more mechanically than my hand. With these advantages, I anticipate a successful installation, but I will report back when completed. That's correct, he did say that. 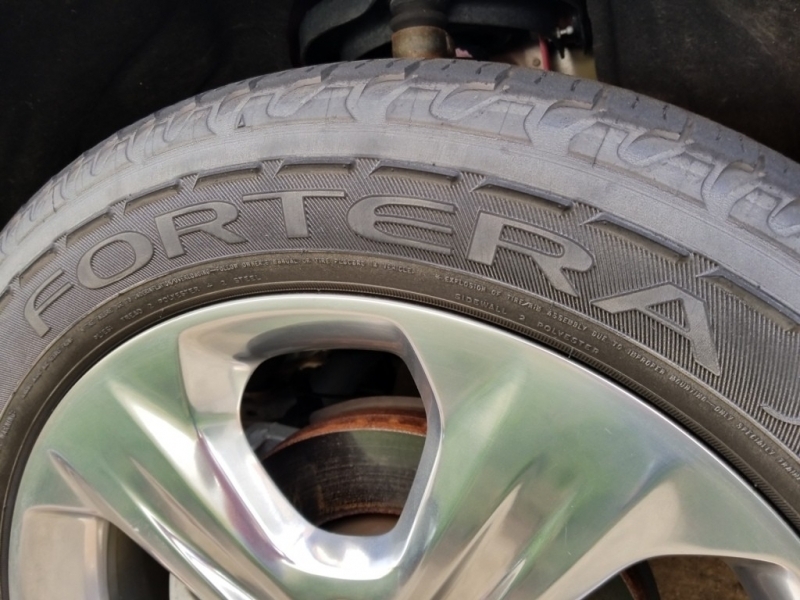 Also, for your new tires, give them a few weeks of just cleaning no dressing because new tires have a mold release agent that needs time to be removed from the rubber. Only then the coating will bond properly. I checked out the tires this morning before my wife left. On an overcast day it’s hard to tell there’s any issues, even from a few feet away. When the sun is out it looks like the pictures above. I have the Mckees SiO2 Tire dressing that I may try in a few weeks just to see if it blackens them a bit. If so, I can probably hang with this coating through summer. I don’t want this thread to deter anyone from using the coating because it was definitely my fault, and the results really aren’t terrible despite my mis-doings. It rained hard yesterday and my wife drives 35 miles each way to work. The tires look very clean despite that, which would not be the case with dressing/gel. Have you thought about adding a couple of more layers to see if it remedies the situation? I have thought of that. While the coating is pricey, I have the 16oz bottle that will take forever to use. I guess I would do some non-aggressive scrubs with Mckees T&RR and add more. Could be something I try when my wife is out of town next week. 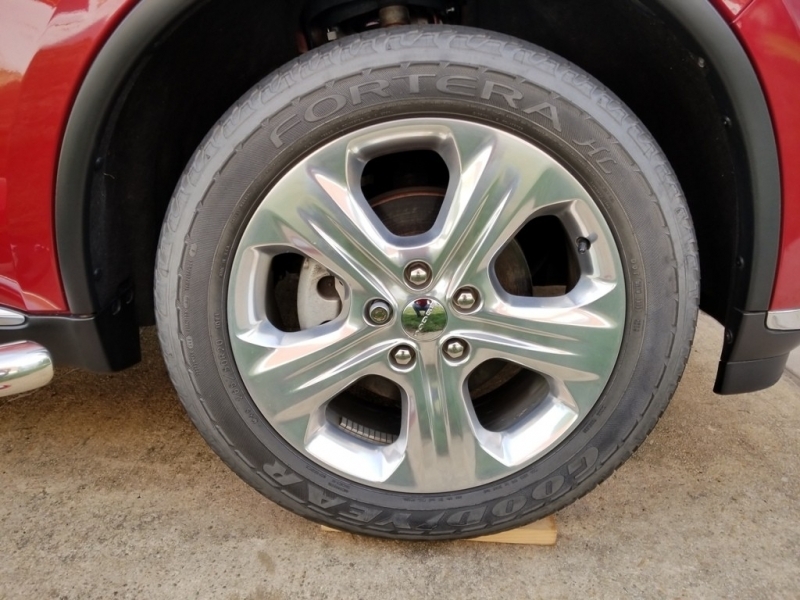 I just stripped off the tire coating on my 2015 Durango today. I power scrubbed the tires with McKee's 37 APC diluted 4:1 followed by power scrubbing again with the Tire & Rubber Rejuvenator. These tires looked almost grey after I air dried them. 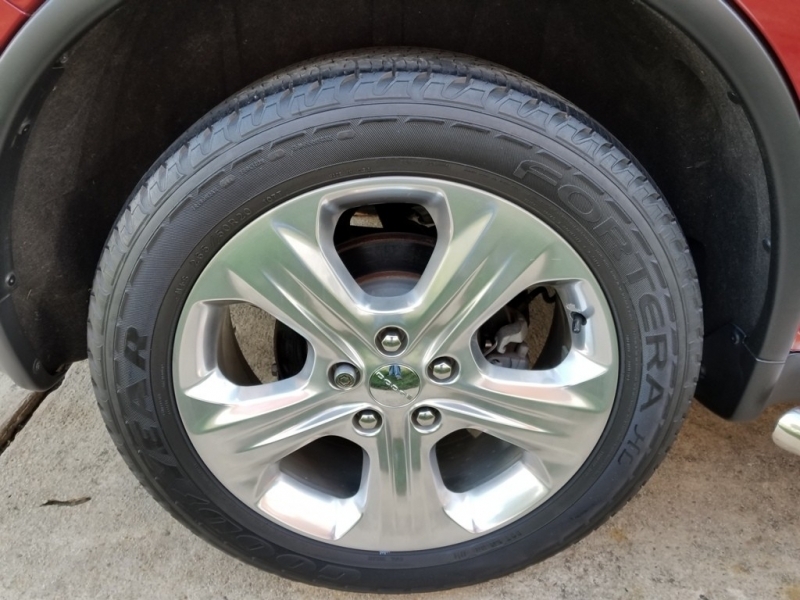 Both of my other vehicles with two coats of tire coating have a lot more shine than these Goodyear tires. Close up after power scrubbing. After two coats of McKee's 37 Tire Coating.